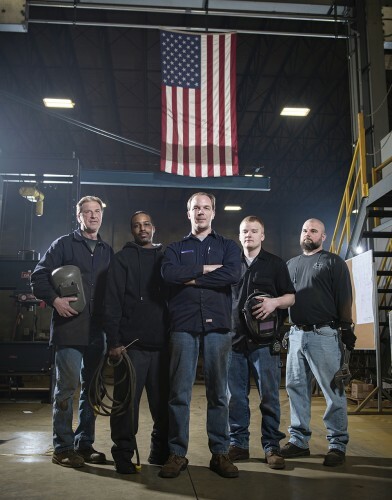 We believe that training is a critical component of any preventive maintenance program. Whether your equipment is built by Whiting or other manufacturers, Whiting Services will provide “hands-on” and classroom training. Our training program is designed to make every operator completely aware of their responsibilities based OSHA standards and laws, and is custom designed to use and discuss to your specific equipment. We build our training around your production schedule because training on your equipment is exceptionally valuable to the learning process. Whiting Services continually strive to educate our customers about overhead crane operation, safety and industrial regulations for ANSI and OSHA. With proper training, you can reduce your downtime due to improper operation and provide effective, timely maintenance and repair of your overhead cranes.